Soto: «This release marks the 1 year anniversary of Soto bassist David Z. It is released on this date as a tribute to a fallen brother known and loved worldwide within the music community. 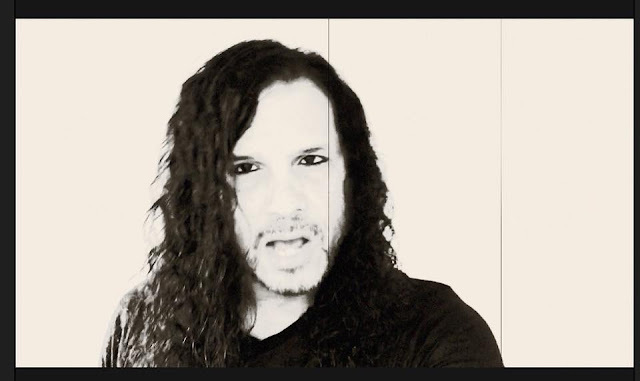 David co-wrote the song with Soto drummer Edu Cominato in the back lounge of a tour bus while the band toured Europe in the Spring of 2017, just before his untimely death.